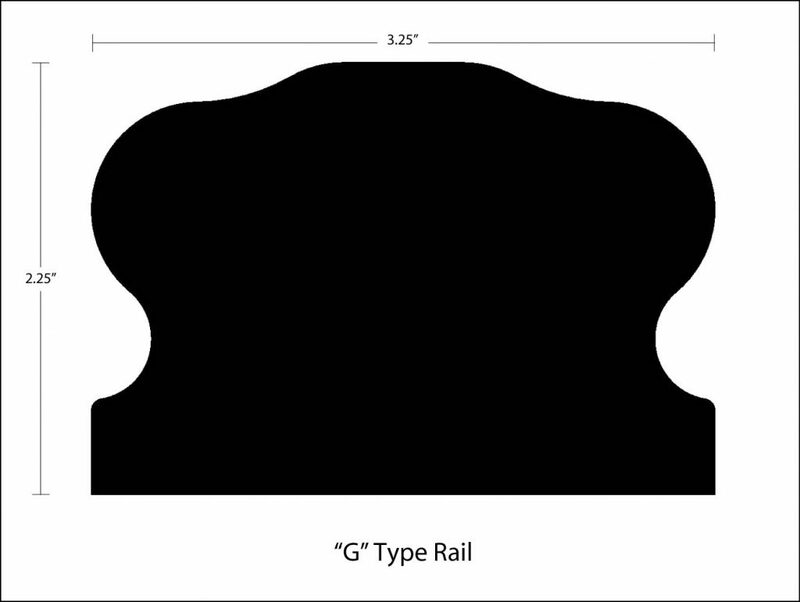 'G' Type Rail Profile Archives - Royal Oak Railing & Stair Ltd.
All our handrails are constructed in-house and they all meet or exceed industry tolerance to minimize job site fitting time and maintenance. 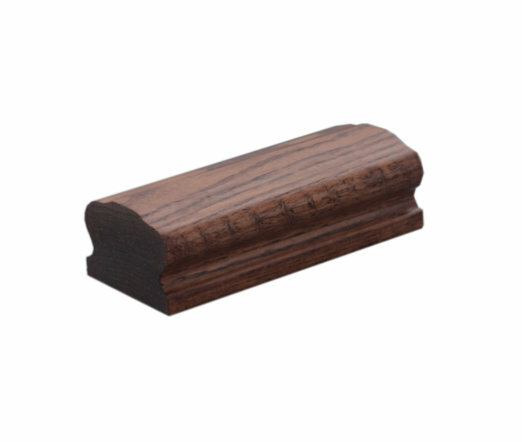 Whether you need a straight handrail or a twisted one, the ‘G’ Type Rail Profile has what you need. 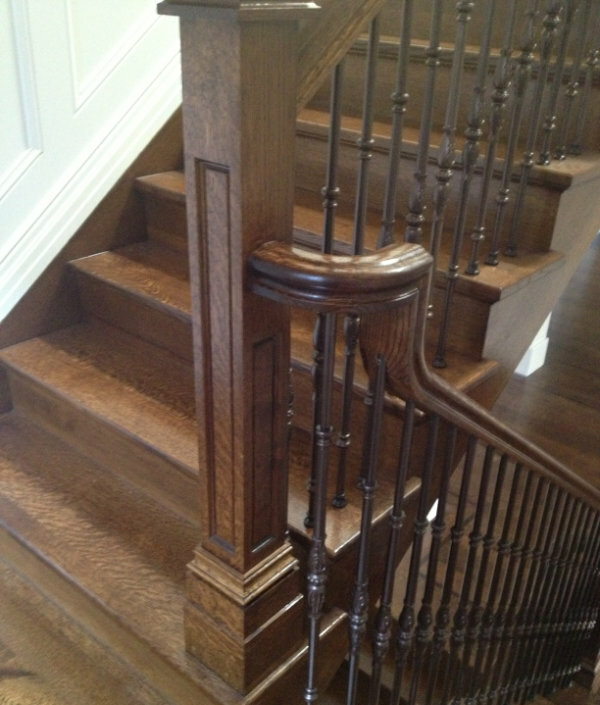 All in all, if you cannot find what you really need, don’t hesitate to give us a call. 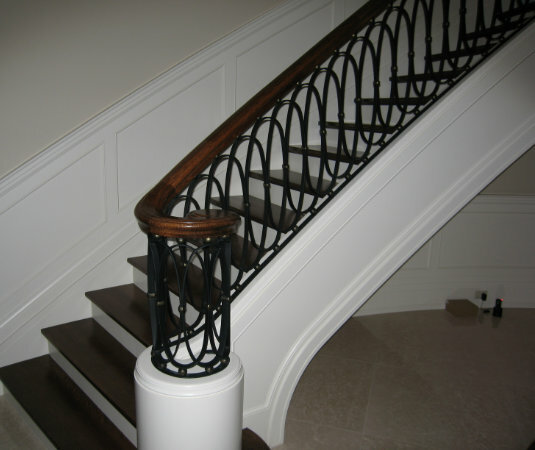 Our team is always happy to design and construct a handrail that meets your requirements. 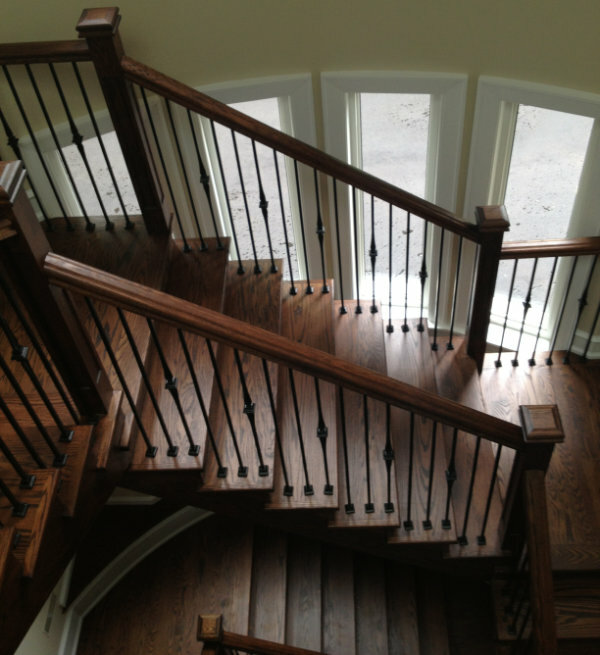 Let us help you find what you are looking for.